Click the button below to access a PDF file for the charity application. Follow the instructions on the sponsorship application and mail your application to the address listed. Click the button below to access a PDF file for the vendor application. Follow the instructions on the application and mail your application to the address listed. Click the button below to access a PDF file for the charity application. Follow the instructions on the application and mail your application to the address listed. 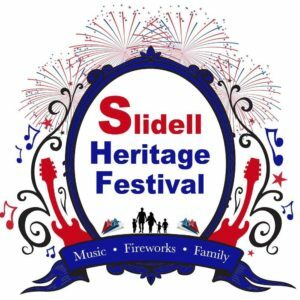 Those interested in becoming a Craft Vendor at the Slidell Heritage Festival, please fill out the form below.